First runners back in Kaprun! First runners just crossed the finish line in Kaprun. 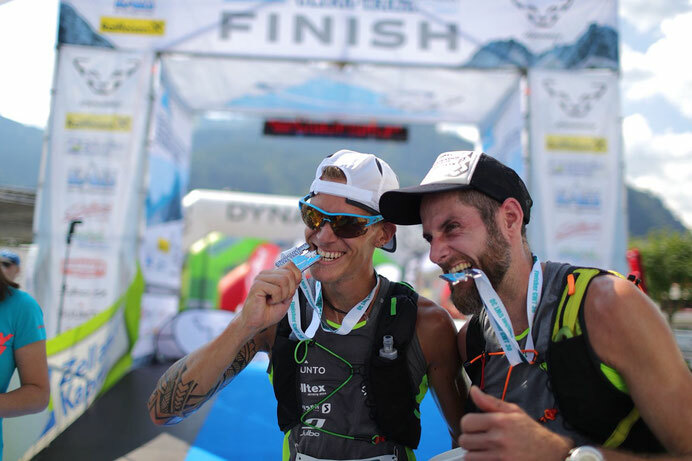 Christian Krendl and Gerhard Schneider are the winners of GWT 30 2018 in a new record time: 2:49.27. Congratulations, guys - very well done!